This module provides tools to help you understand and evaluate the different tax and legal structures available to you. Each structure has a different way of being taxed and has different rules about what can happen within that structure. We'll explore the different forms of taxation and arm you with the tools to calculate various taxation outcomes. This module focuses on the main forms of tax, income tax and capital gains tax, and then the different structures, being individual, partnership, corporate entity, trust and superannuation fund. Once you have an understanding of these issues you can consider which structure is most tax-effective for your investments. By the end of the module, you'll be able to establish whether a new investment should be bought in your own name, your spouse’s name, through a superannuation fund or via a family company, from a taxation perspective on income. 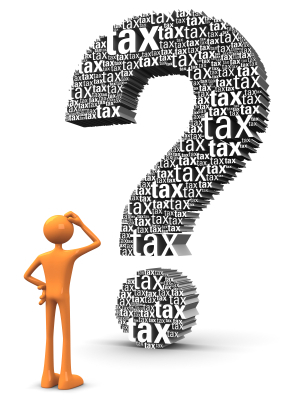 You'll be able to calculate tax payable and see in which structure tax is minimised. But always remember, tax is only one variable to consider when making an investment.